A Boulder Creek resident and San Lorenzo Valley icon for over 40 years. She has worked for Dr. Blenderman and Dr. Montero since their opening in 1989 and previously worked for Dr. Weiss in this same location. Currently working 3/4 time in order to spend as much time as possible with her two sets of grandchildren, her third generation of child rearing. Previously, she raised two children of her own and participated in the rearing of the doctors' two children. 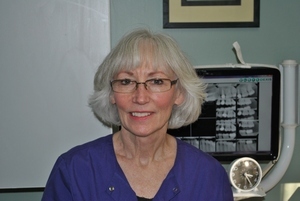 Kathy possesses an encyclopedic knowledge of dental and office procedures and is the go to person for answers at the office. Recently retired to Grass Valley, but available for spot vacation fill ins when needed. She graduated from Weber State University in Ogden, Utah with a degree in Dental Hygiene and been practicing for over 25 years. 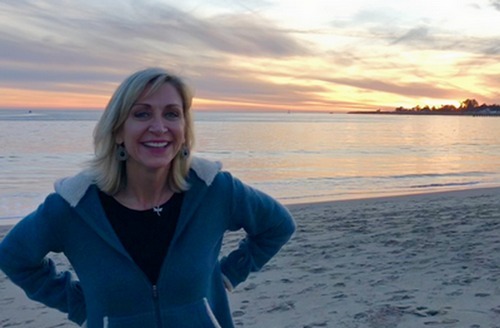 She was an examiner for the California State Dental Hygiene Board and is an active board member of the local dental hygiene association. Married with three grown sons and two grandsons and a resident of Boulder Creek for the last 18 years. She enjoys spending time with family and traveling the world. "Life is full of experiences and meeting new people along the way." Kris graduated with an associate degree in dental hygiene from Shoreline Community College in Washington, a Bachelor of Business Management from St. Mary's of California, and is currently writing her master's thesis on dental hygiene education at Idaho State University. 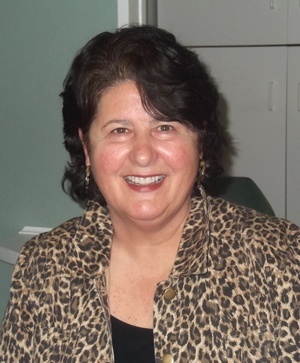 She has taught dental hygiene at Cabrillo College part time since 2013. A resident of Santa Cruz, she has two adult sons and enjoys spending time with them cooking and hiking.